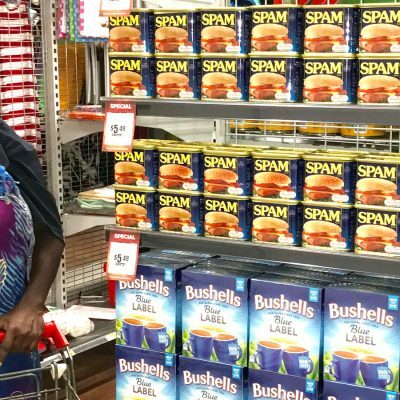 Store Manager Amelita is paving the way for aspiring Indigenous leaders to follow in her footsteps. 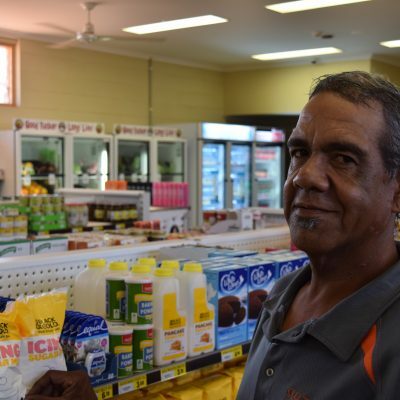 Amelita John is from the Bulman community located 310km north-west of Katherine and grew up between both Bulman and Beswick communities. Ms John was employed by the Beswick store in early 2015 as a register operator, later becoming a shop assistant and completing her certificate II in retail operations. Her outstanding work ethic, attitude and leadership was quickly noticed by store managers Gavin and Tammy Stephens who supported her through completion of certificate III in retail operations and developing her skills as a young retailer and leader. In March 2017 Amelita was promoted to the position of store manager. 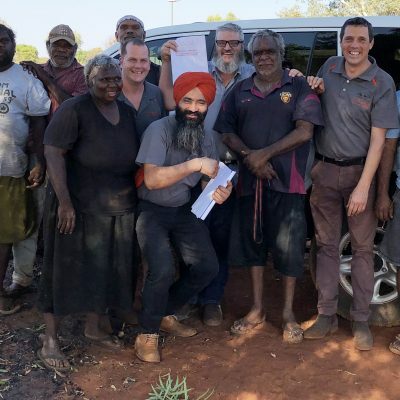 Topping off a huge year Amelita was named as a semi-finalist in the Genesee & Wyoming Australia Indigenous Achievement Award, and the Glencore McArthur River Mining Regional and Rural Initiative Award. 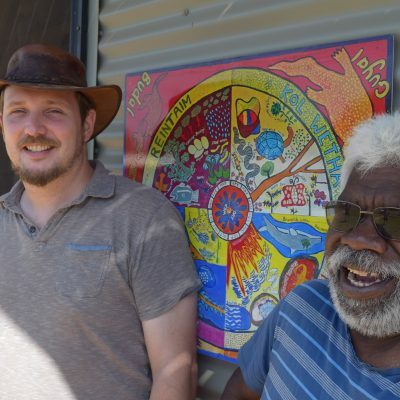 These awards form part of the Northern Territory Young Achiever Awards. This nomination was received for her efforts in attracting and mentoring young staff into the workplace, the dedication to her job and demonstrating to youth that it is possible to gain a successful career in their own community. 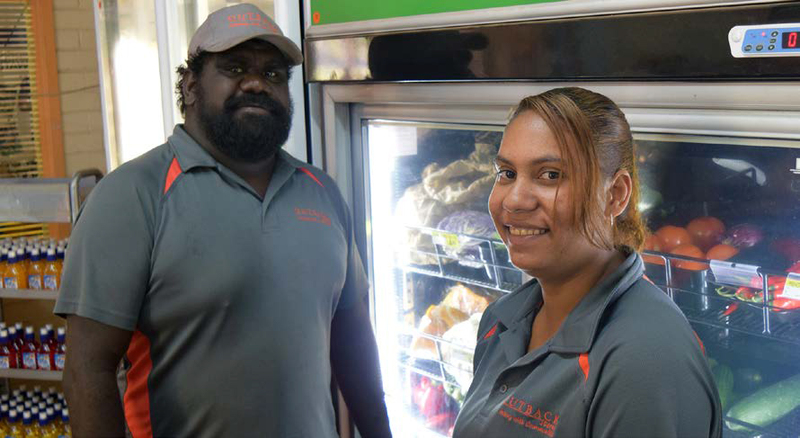 Amelita lists Gavin and Tammy as her biggest influences on her career to date, with her future goals including completing her certificate IV in retail operations along with training local Indigenous staff to follow in her footsteps as a store manager.